Why search engine was created? Describe a search engine with its working procedure. 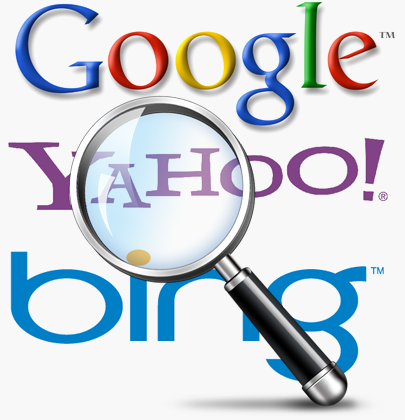 Search engine: A search engine is a software that carries out a search of a database when user asked it to do so. Back in the old days, internet was primarily a research medium. Files were stored separately, with no way to go from one file to another easily. In 1991, Tim Berner’s Lee developed a network of files with hypertext links. This network today is referred to us as the WWW. The popularity of web exploded when user friendly browser applications were created to enable people to view text and graphics and jump quickly from page to page. The next thing was that a way to find user’s needs fast and that’s why search engines were created. A search engine is a crawler based website which may have a huge database of about million, billion web pages. A robot program named Spider creates the index of this database. When user enters any word or phrase to search, the spider search the whole database and retrieve the most matched information. Examples : www.yahoo.com, www.google.com etc. At first, we enter any word, phrase or any kind of information to search. Then, the spider program of the search engine tries to match the entry with the sites or pages it has in its database. This matching differs from one search engine to another. After searching the database, the spider creates a list of the matched sites or pages with giving priority to the most matched information by putting it at the top of the list. As mentioned earlier, the searching process differs from one to other. Some search engines look through the entire web page, others focus on the page title etc. This is why we can get different results on different search engines about the same information.